Samantha Irvine is an Associate with the heritage planning team at ERA, where she oversees projects that impact culturally significant buildings, neighbourhoods and landscapes. She has a special interest in the role that heritage plays in city building and is committed to creating opportunities for historic buildings to enrich urban life. 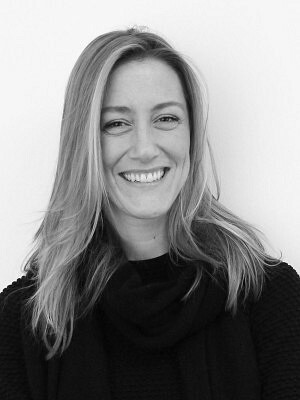 Her perspective is informed by the uncommon combination of a legal background and experience in both heritage conservation and community planning: she holds a BA in History and Sociology from McGill University (Great Distinction); MA degrees in Historical & Sustainable Architecture (NYU) and Sustainable Urbanism (Wales); and a JD from Queen’s University. She is a lawyer, a member of the Ontario Bar and a former Fellow of Sustainable Urbanism with the Prince’s Foundation in London, England. Her writing on urban issues has been published in Makeshift Magazine and the Journal of Urbanism.